Every year, the High Commission of India, Dhaka offers a large number of scholarships to students from Bangladesh under different schemes for study in India as well as in Bangladesh.Please note that these are distinct from short-term training programmes under the Indian Technical and Economic Cooperation (ITEC) Programme, details of which are available under the sub-heading "Training". As part of India\'s efforts to enhance youth exchanges, particularly of young scholars from Bangladesh, Prime Minister Dr. Manmohan Singh announced the prestigious India Scholarship Scheme during his visit to Dhaka in September 2011. Following this, ICCR introduced the scheme from academic year 2012-13 onwards, offering scholarships to students to undertake Under Graduate / Post Graduate / Ph.D courses (except Engineering and Medicine) in Humanities, Science, Commerce and Management. Under this scheme, ICCR offers scholarships every year to students to undertake Under Graduate / Post Graduate / M. Phil / Ph.D / Post Doctoral courses (except Medicine) in Engineering, Humanities, Science, Commerce, Management, Pharmacy, Fine Arts and Studies in Indian classical languages. ICCR offers scholarships under this scheme to pursue Under Graduate / Post Graduate / M. Phil / Ph.D Studies (except Medicine). ICCR offers scholarships under this scheme for students to pursue Under Graduate / Post Graduate / M. Phil / Ph.D / Post Doctoral courses (except Medicine). Applications for the above schemes (i-v) are usually invited in December-January through advertisements in leading newspapers.Interested candidates may also refer this website for further details. Every year, the High Commission of India, Dhaka coordinates selection for scholarships under this scheme provided by ICCR to pursue courses in Indian traditional systems of medicine such as Ayurveda, Unani, Siddha and Homeopathy. This scheme is generally announced in July. Applicants for all the above schemes are expected to have proficiency in English and minimum 60 percent marks or GPA 3 out of 5 in the qualifying examination.Further details of these scholarship schemes are also available at the ICCR website (www.iccrindia.net). Under its self-financing scheme, the Ministry of External Affairs, Government of India offers a few seats every year for B.E., B. Pharmacy and MBBS / BDS to students, for which applications are usually invited in March-April and processed at the High Commission of India, Dhaka. For further details on any of the above schemes, please contact Attaché (Education), High Commission of India, Dhaka at 9888789-91 Ext. 142. The Government of India commenced a scheme in 2006-07 for award of scholarships every year to the direct descendants of Muktijoddhas of Bangladesh for Undergraduate and Higher Secondary studies.In the Under Graduate category, each selected awardee is given a scholarship of Tk. 24,000/- per year for four years till he/she completes graduation.In the Higher Secondary category, each awardee is granted a scholarship of Tk. 10,000/- per year for two years. 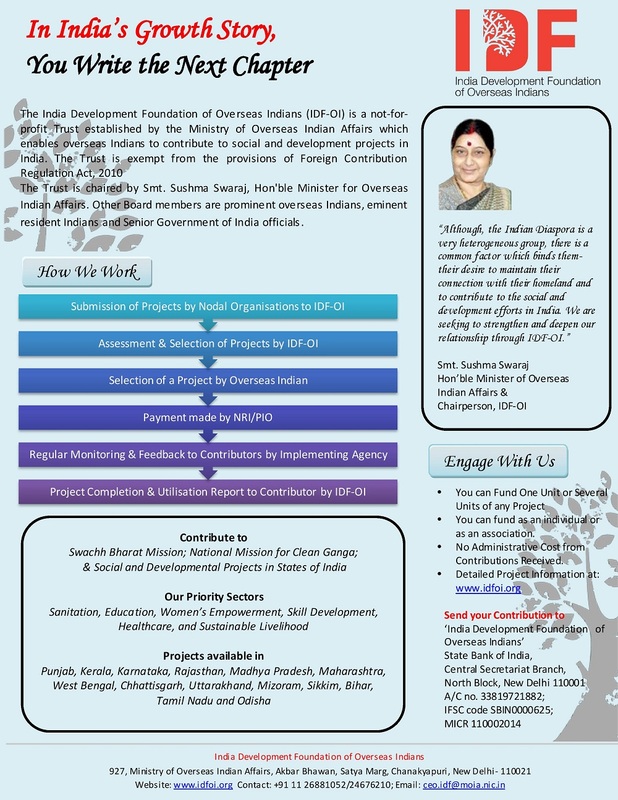 Applications from direct descendents of Bangladesh Muktijoddhas are invited each year for the award of scholarships by the Government of India in the month of September / October. Format of the application is available on this website. The Association of Bangladesh Students Studied in India (ABSSI) is a vibrant and active forum of ICCR alumni from Bangladesh. The President of ABSSI is Prof. Dalem Chandra Barman of Dhaka University.He can be contacted at 01552334300 for further details on the activities and membership of ABSSI.